Super sparkly wearable crown. 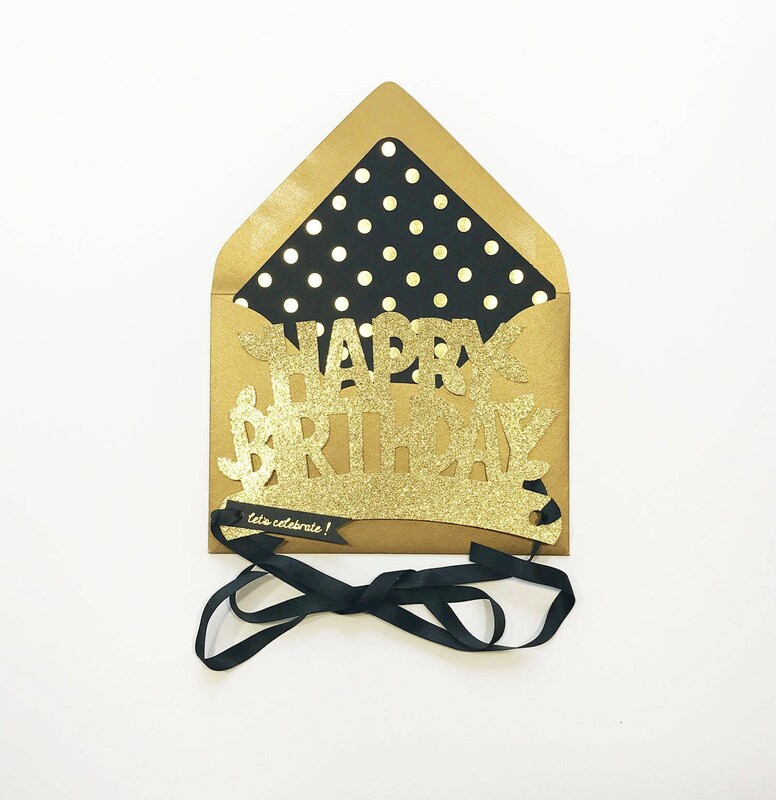 A two in one-also a sendable Happy Birthday Card! Reminiscent of the vintage party hats and crowns. These are very glittery and sparkly.